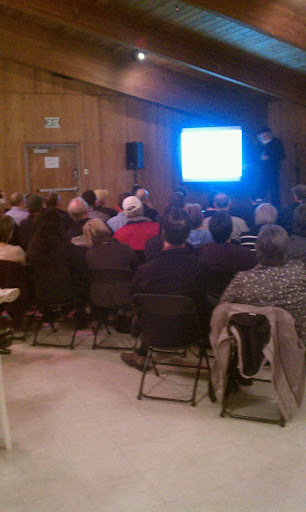 Jeff Gendron doing his presentation at the seminar tonight. Thanks to Columbia Crossings for allowing us the use of their clubhouse for our seminar. Our latest entry is Audacious, skippered by Stephen Caughron. Audacious is a Navy 44 designed by McCurdy & Rhodes. Her PHRF rating is pending. 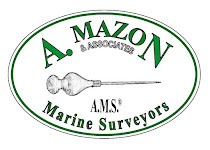 Today I received an entry from Scott Campbell, owner and skipper of Riva. Riva is a J-46 with a PHRF rating of 45. Scott is an offshore veteran who has done this race a number of times. 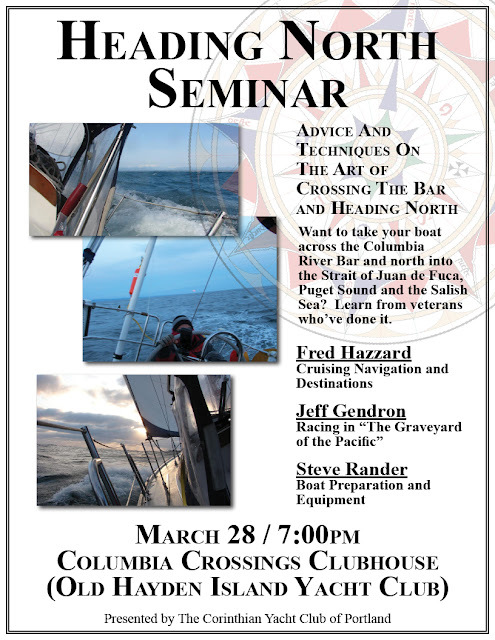 CYC is offering a seminar for anyone planning to head north this year. 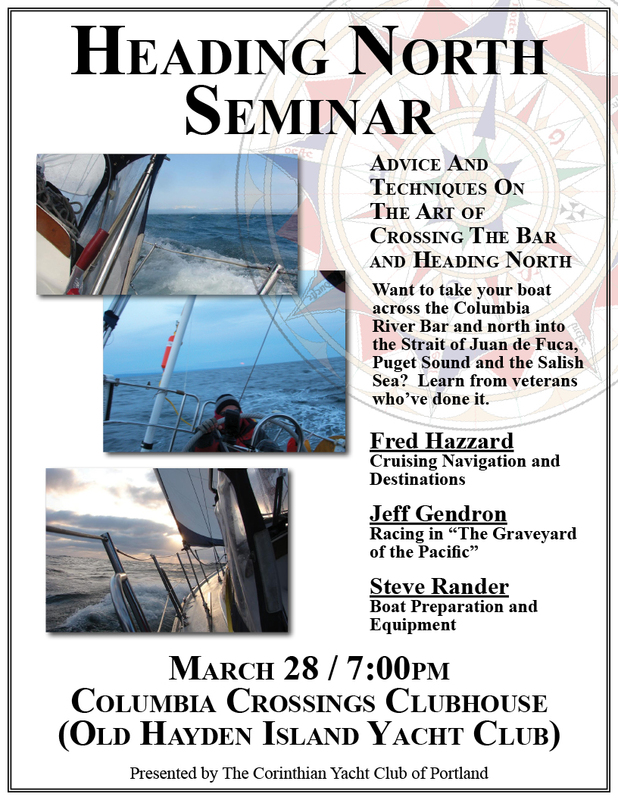 Skippers planning for the Oregon Offshore, as well as those just planning to head north sometime this year are all welcome. 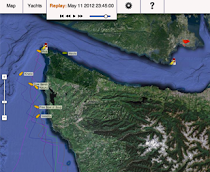 Welcome to skipper Randall Barnes to the Oregon Offshore fleet. 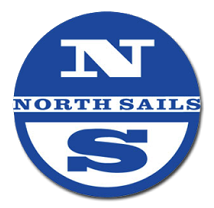 Randall sails Sol Pacifico, a Cata470-1.